Root Canal therapy is the removal of dead or infected never tissue and the cleaning and sealing of the internal tooth structure. 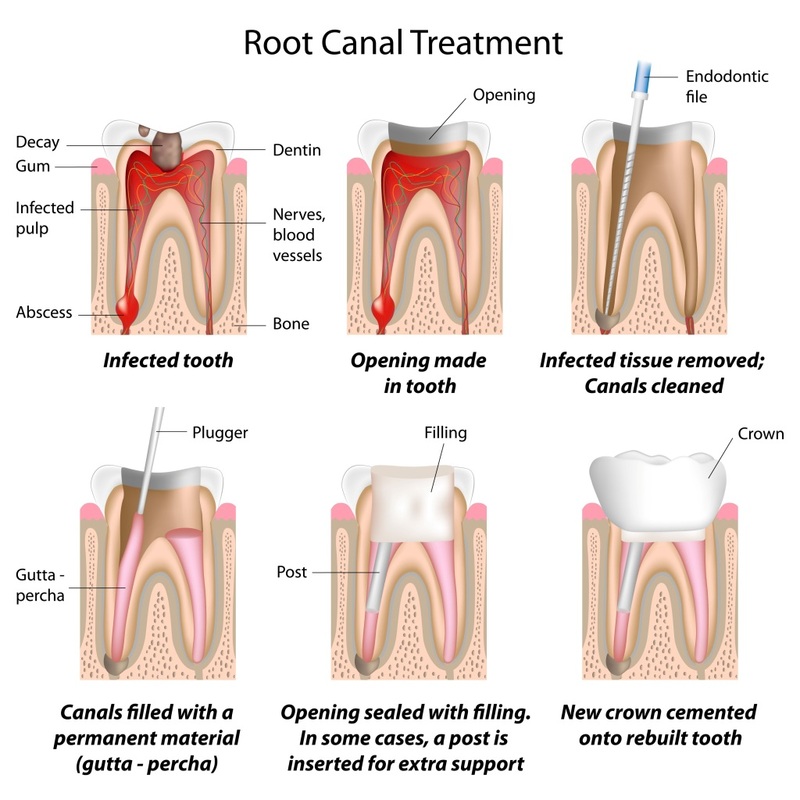 Root Canal therapy prevents the loss of teeth that have been injured, cracked, or decayed. Using advance techniques, we can repair teeth that require Root Canal therapy quickly and with minimal discomfort.